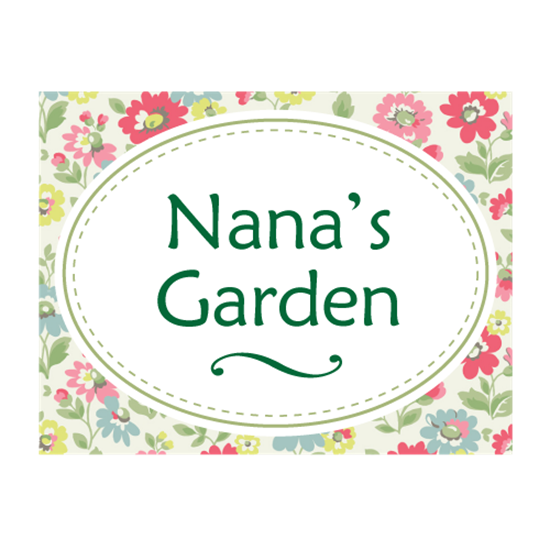 This pretty floral sign makes an attractive feature for the garden, greenhouse or allotment. Personalised metal sign, any text you like. The sign is printed in a pretty floral design with pastel colourings. Supplied with double sided tabs for fixing, holes are easy to self drill if necessary. 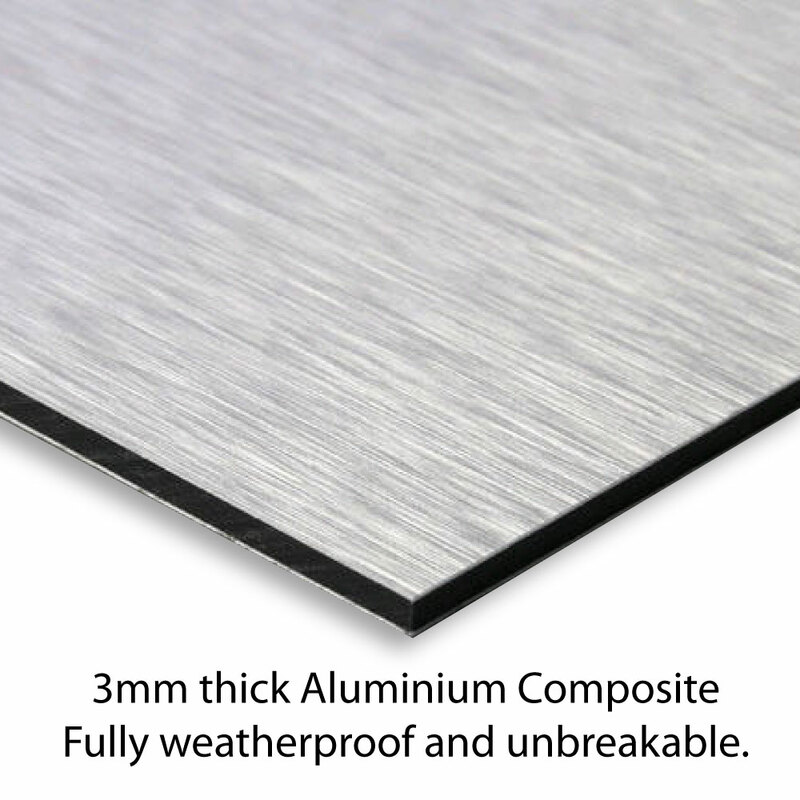 Aluminium Composite, printed with the latest technology UV inks, fully weatherproof and ideal for outdoor use.